Part of the Red Hawk Valley Bedroom Collection, this chest was built to be beautiful today, as well as after a lifetime of use. 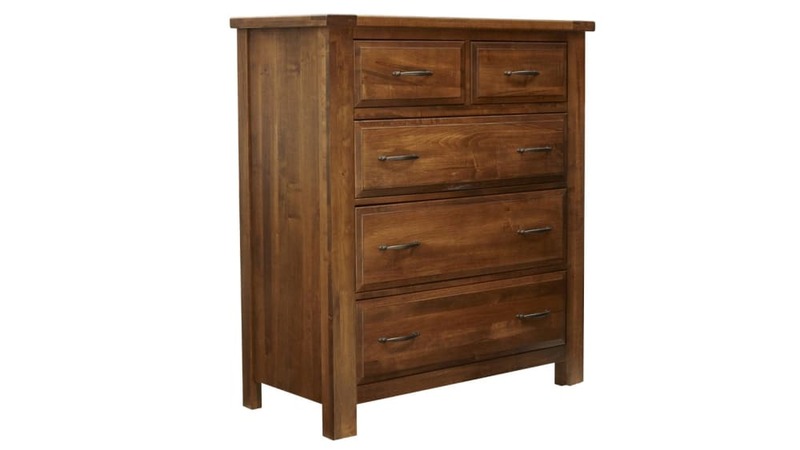 Built using sustainable, domestic maple wood, this chest was given a rich stain, to bring out the beauty of the solid wood. 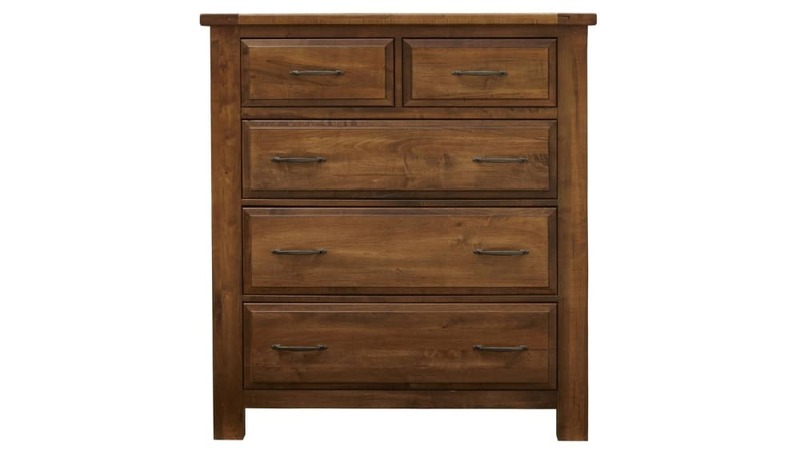 The design is traditional American, but craftsmen included a distinctive modern quality.